Last month, I told you about a circle journal project organized by Tracy Woodsford. 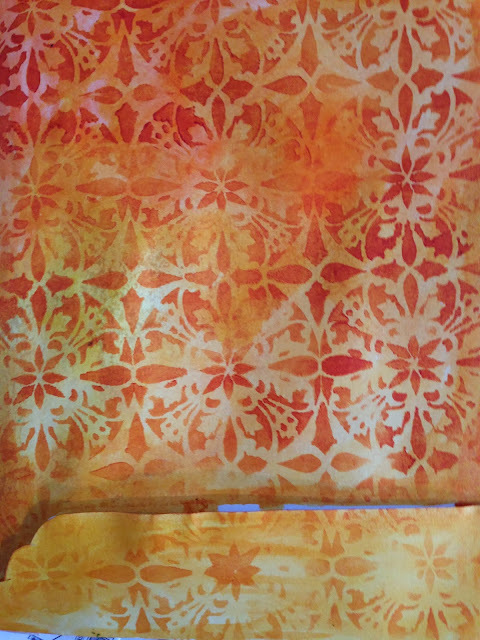 I used the September Stencil Club stencils from Stencil Girl to create my journal, and then shipped her off. The next day, I received Tracy's lovely journal, which she created "concertina" style. It is beautifully bound, with velum in between each spread. To create my pages, I first laid out a bunch of gelli prints left over from other projects. There was already a door there. 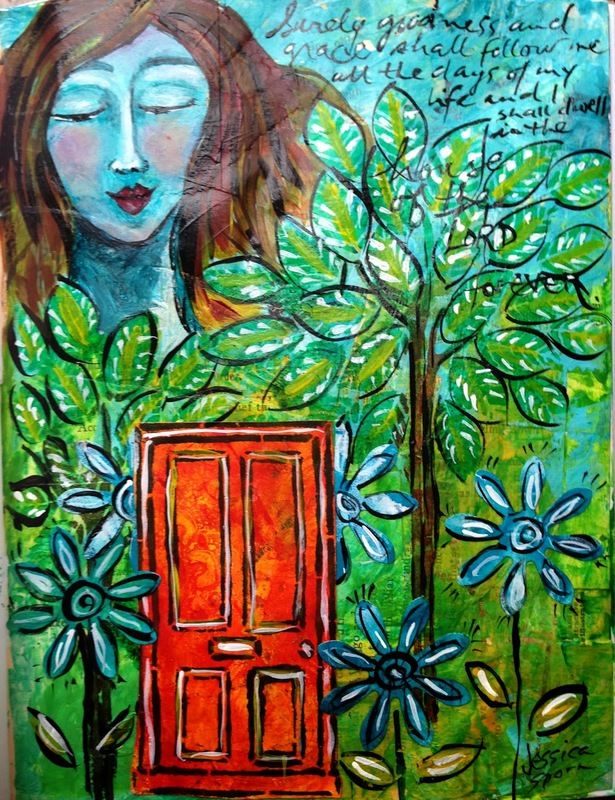 Happy serendipity, as the theme of Tracy's journal is "Thoughts of Home." I collaged lots of left over book pages, and scraped paint over them with a credit card. I used my new "Judy's Trees" stencil to create some background trees, and then punched out flowers from one of the blue gelli prints. I hand painted the face, and added one of my favorite quotes: "Surely goodness and grace will follow me all the days of my life, and I shall dwell in the house of the Lord forever." Psalm 23:6. I like the idea of all of nature being "The Lord's House;" so it doesn't matter where we are - whenever we are outside, we are somewhere sacred. For my second page, I washed very watery yellow and orange acrylics onto a page. In hindsight, I should have prepped the paper with gesso first, but in the end it didn't matter. 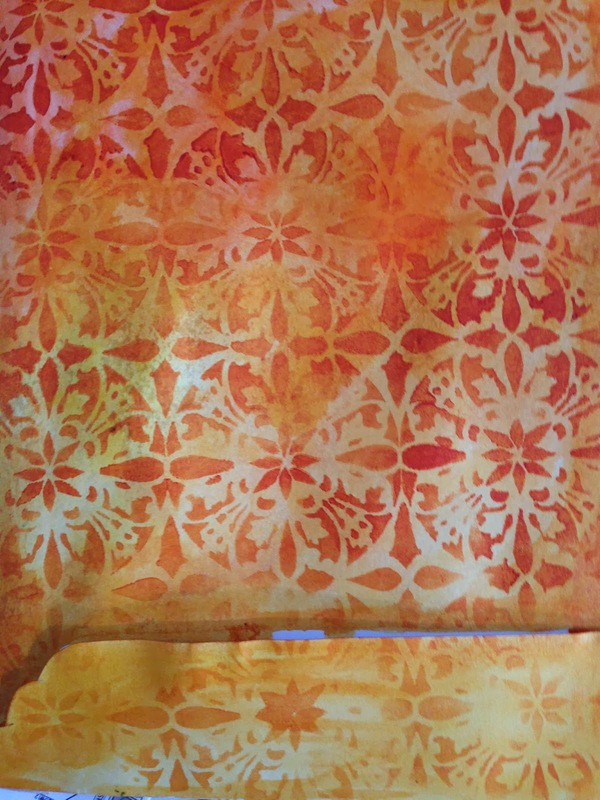 Then I stenciled an allover design with a deeper orange for a tone on tone look. 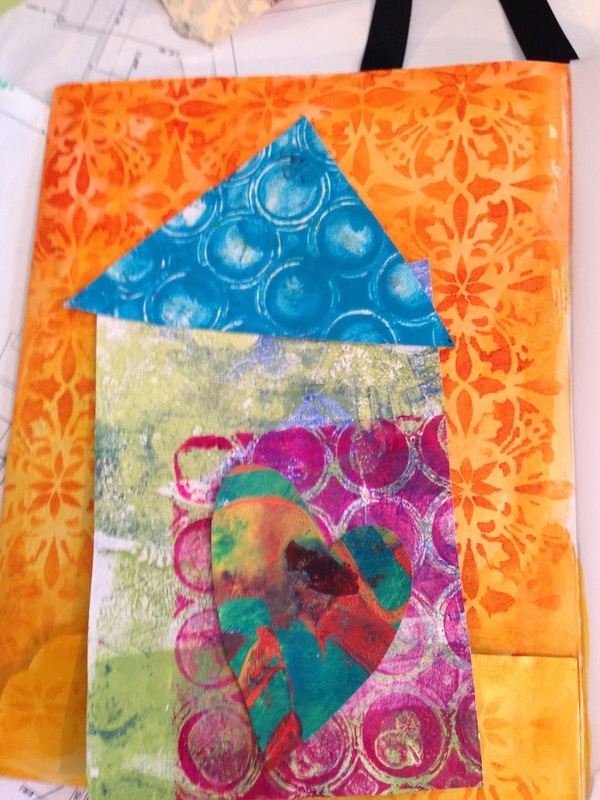 I cut out house shapes from my gelli prints, and played with the layout and composition. I adjusted colors with acrylic paint and glazing medium. I switched out the gelli prints for the roof and house, until I found color combinations that pleased me. I embellished the roof with some of the swirls from the frames in my frame stencil. 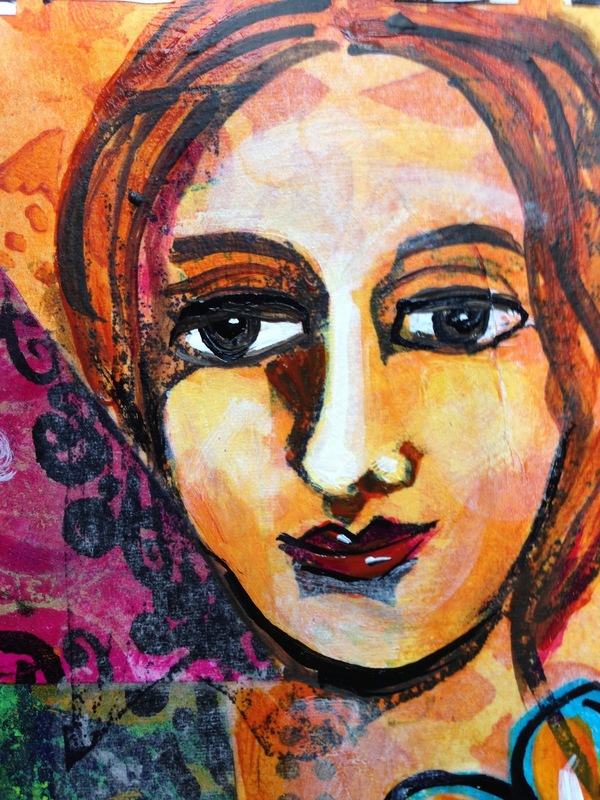 I used one of Pam Carriker's Poetic Portrait Stamps with black archival ink on tissue paper, and then "cut" it out (I use a water brush to "paint" around it and then gently tear the tissue paper - so there's actually no cutting!) and adhered it to my page. Then I painted in the face with acrylic paints. The flower is what was left after I punched out the flowers in the first page above. I just cut it out and painted the inside. The fronds are from a different punch. 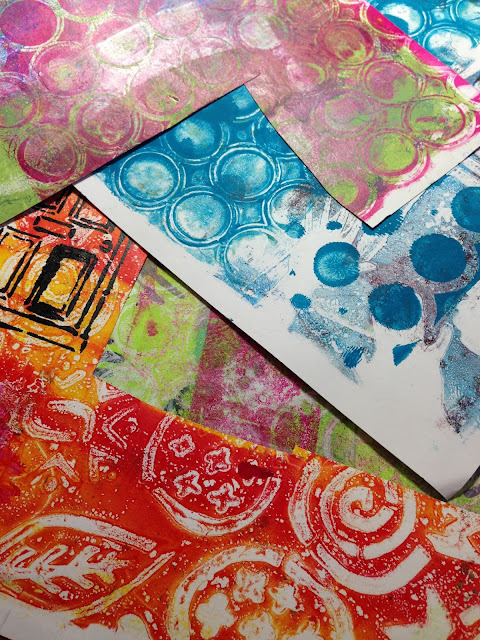 Great ways to use up gelli scraps. 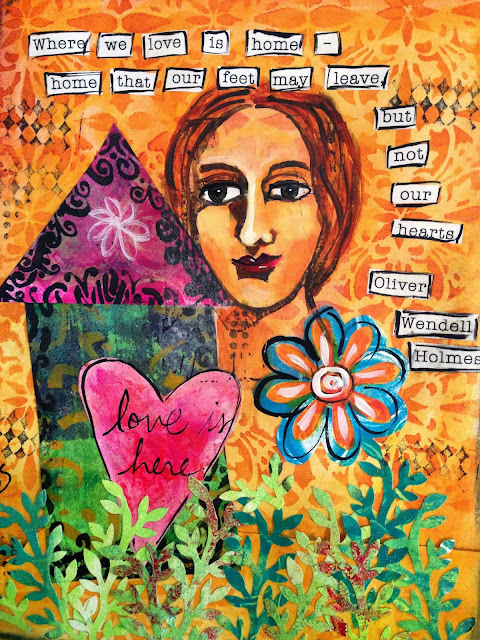 I love this quote by Oliver Wendell Holmes: Where we love is home - home that our feet may leave, but not our hearts. Now this journal is ready to make it's next trip. Lee Kreklewetz in Alberta, Canada, here it comes! 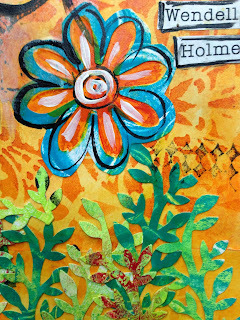 Linking to Carolyn Dube's Gelli Plate Party and to Art Journal Every Day. Ooh looking gorgeous Jessica, your pages are beautiful and thank-you again for sharing the thought process you went through, always very inspiring my lovely. I adore your hand-bound journal and am sure all of the participants will be itching to have a play. Fabulous looking beautiful compositions, thanks for sharing. Lovely that I found you today. 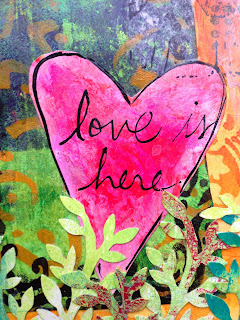 I needed more journaling inspiration and love that it is also Biblical! Wow! Thanks for sharing on FB...love it! I am trying to get inspired to doing more for myself, my own creative play and also incorporate some of my writing into it, too. The closest I've come is a Smashbook that I'm still working on now & then called "I See God". This is wonderful! I like all your thoughts,colors and quotes. Such talent! Thanks for sharing. I don't know if my work can follow yours, its beautiful, full of color and life, I love it, you have done a beautiful creation in that journal. Really nice Jessica, I love your page for Tracy's journal. 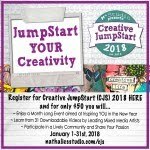 I've always wanted to partake in a circle journal but haven't come across anyone hosting one yet. This is amazing!! So nice, Jessica. The sentiment and the colors.. faces. Just wonderful. 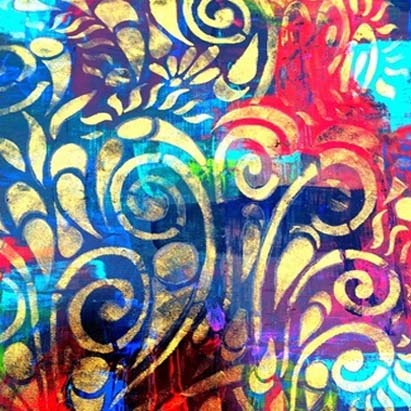 What is the stencil you used for the yellow orange background? That's my Medallion stencil - it's not released yet but will be soon! Love the idea of the circle! What an awesome project you are left with at the end!! Thanks for showing your process! Great idea to use up my prints! This pages are so wonderful and colorful - can't wait to hold this journal in my hands... And I like the way you did the quotes!! I love all of your beautiful art! 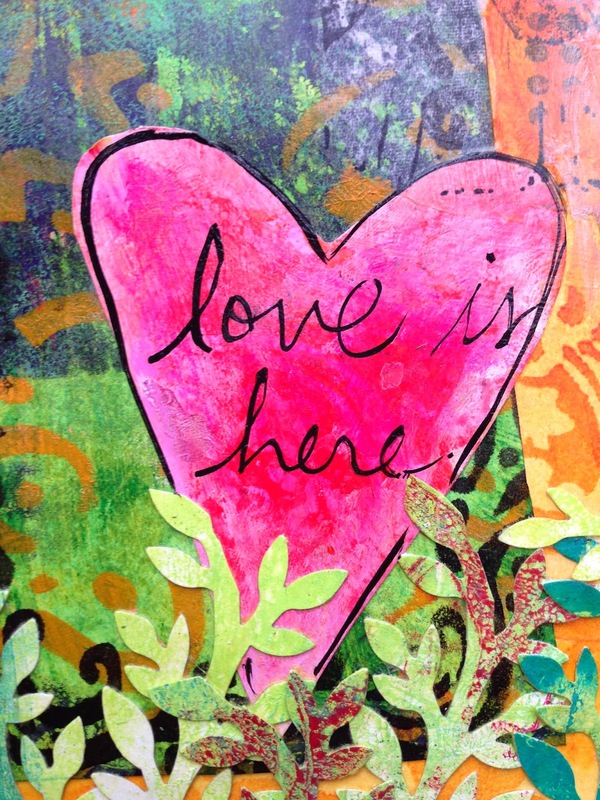 It makes me want to get my new gelli plate out of it's box! I do want to come back and see your next round robin art journal too. Beautiful work! I especially love that first page! You created two wonderful pages for Tracy, Jessica! These are wonderful pages. Love em! I especially love the door piece... wow, that setting is amazing with the door coming out of the garden/trees and the watchful figure above! 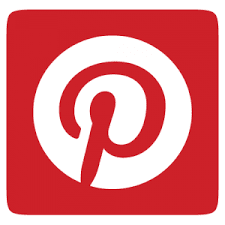 Great new design coming! 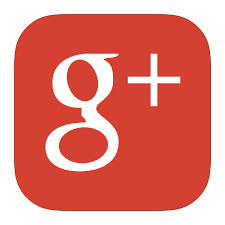 Your pages look great- esp. the one with Judy's trees! Thanks for sharing with the party!